Where is Amber Cove cruise terminal? 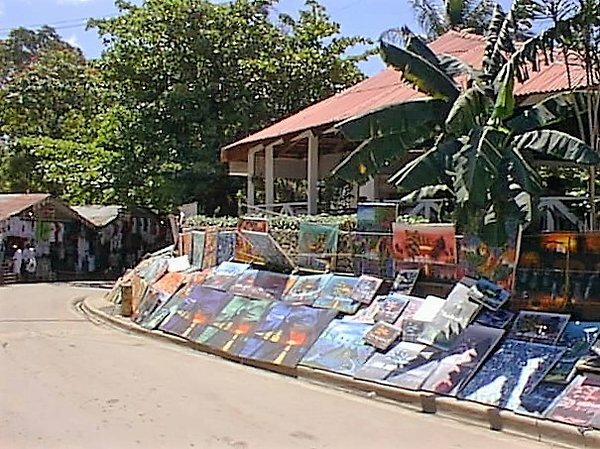 The Amber Cove cruise terminal is about 20 minutes' drive west of Puerto Plata on the north coast of Puerto Plata. 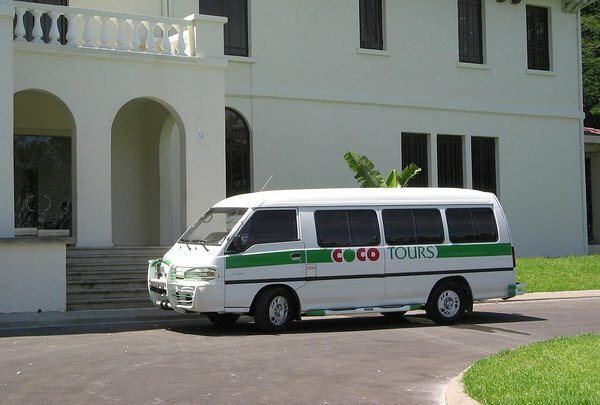 Cocotours has been based in Puerto Plata for over 20 years so we're ideally qualified to offer you private shore excursions from Amber Cove. Where do I meet your guide and driver for my Amber Cove shore excursion? We pick you up from the main gate, close to the main road, which is just a stone's throw from the port's own parking area. 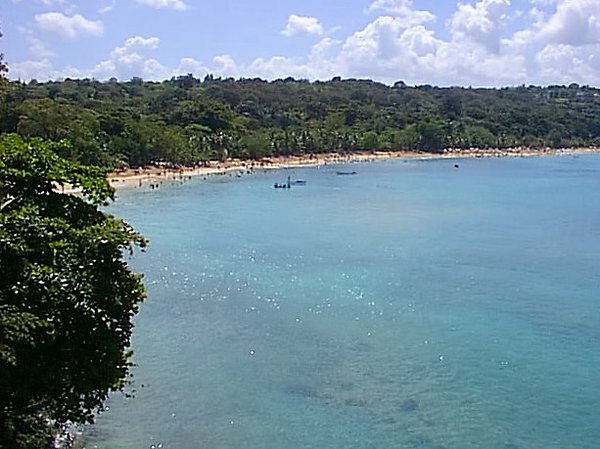 Can we walk from Amber Cove to Puerto Plata? No, it is too far to walk in our tropical heat and the highway has no facility for pedestrians. What Amber Cove excursions are there? 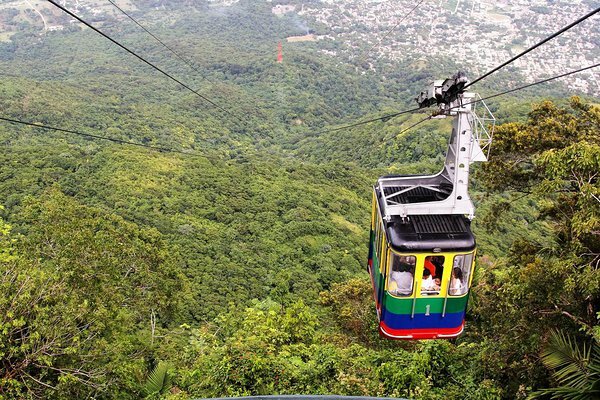 Click to see our selection of Amber Cove shore excursions. Could we book a tour from Amber Cove to Santo Domingo? No, it's too far away, however we can offer several other exciting tours of historical interest. Can we go whalewatching from Amber Cove? No, Samana is too far away, it's over a 3-hour drive to get there.